Ethernet patch cable is normally divided into crossover cable and straight through cable by different networking applications. Straight through cable is a type of common network cable and is widely used, while crossover cable is a special Ethernet cable type. Therefore, when doing a comparison of crossover cable vs Ethernet cable, it is actually the comparison between Ethernet crossover cable and straight through cable (referred as Ethernet cable in this post). 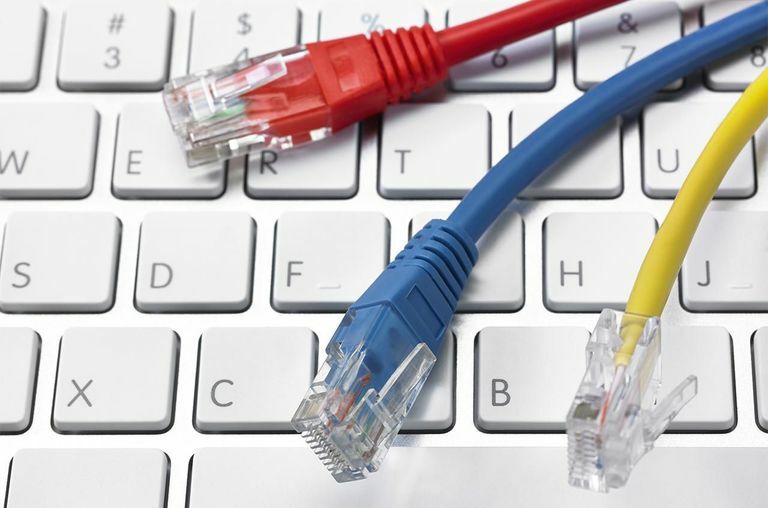 Crossover Cable vs Ethernet Cable: What Is An Ethernet Cable? Actually, when it comes to crossover cable vs. Ethernet cable, it is inevitable to think of their wiring system. As we know, T568A and T568B are two standards recognized by ANSI, TIA and EIA for wiring Ethernet cables. They differ in the order of the 8 cable colors. For T568A, the color order of the 8 pins are white, green, white orange, blue, white blue, orange, white brown, and brown from pin 1 to pin 8 respectively. While, in T568B wiring standard, there are two color order exchanges compared with T568A, pin 1 in exchange for Pin 3 and pin 2 in exchange for Pin 6. Straight through cable uses the same wiring standard on both ends. That is, both ends (connector A and connector B) use T568A wiring standard or both ends use T568B wiring standard with the same color. Crossover Cable vs Ethernet Cable: What Is A Crossover Cable? In short, the similarity of crossover cable vs Ethernet cable comparison is obvious. 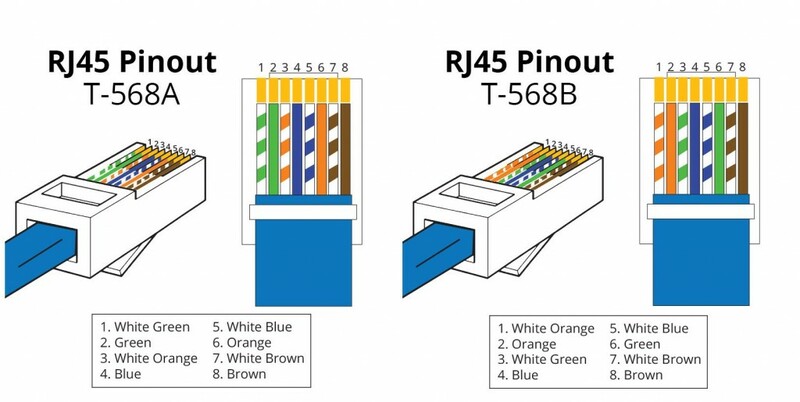 Both Ethernet cable and crossover cable abide by T568A and T568B wiring standards with 8 different color pins on each side of the connector. While the former one connects two different types of devices to each other such as “a computer to a switch” and the latter one connects two devices of the same type to each other such as “one computer to another computer”. Fiber Patch Cables Cat5e crossover cable, Cat6 cable, crossover cable vs Ethernet cable, Ethernet cable. permalink. What’s the Difference Between a PoE NVR and PoE Switch?